This week, CUB Magazine’s music team – Sonal, Joe and Hermione – bring you the first instalment in their list of their Top 3 personal favourites. An album like this is hard to come by nowadays. 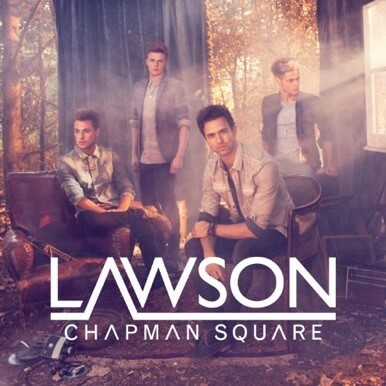 Written over a number of years and based on broken relationships and tales of friendship, Chapman Square is an album that everyone can relate to in some way. The album is a beautiful blend of heart wrenching songs like Standing in the Red Sky and feel good tracks like Taking Over Me which are all lyrically impeccable. With rich vocals from lead singer Andy Brown and the instrumentals from all four of the members, Lawson created a masterpiece which was a long time coming for long-standing fans. As veterans of the pop punk industry, All Time Low’s Don’t Panic: It’s Longer Now was an improved and extended version of the original same titled album. I think that it’s their best album to date and combines pure pop punk anthems with softer acoustic renditions of some of their classics. For me, the best thing about this album is the lyrics of the various songs that blend together emotion and complex ideas. It’s an album suited for every occasion from feeling sad or wanting motivation and is a must have for any pop punk fan. 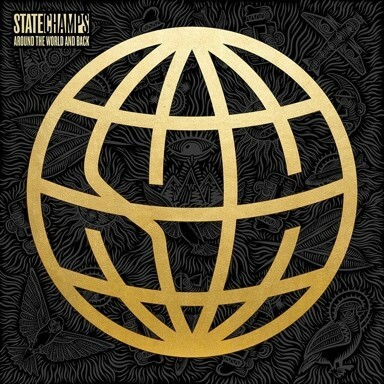 The second album from State Champs really excited a lot of people and is probably their best album and EP to date. 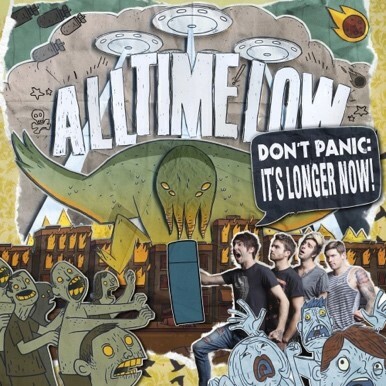 It’s a pure pop punk album and really is a work of art in every single way. Lead singer Derek Discanio is undeniably one of the best singers in the pop punk industry and really adds another dimension to the album. Although my favourite songs are Secrets and All You Are is History, there isn’t really any song that needs critique because the whole track list is amazing. The album also translates amazingly at concerts to create an amazing live experience and show how amazing State Champs are as artists.